According to the DMA, social media is one of the best ways to reach prospective customers and is expected to grow to 24% of marketing budgets by 2021. But just like marketing technology solutions, social media platforms are constantly changing. Here are three innovative ways B2B marketers can leverage social media to reach their target audience and drive pipeline. LinkedIn has long been hailed as the premier social media platform for B2B marketers. According to the Content Marketing Institute, 82% of B2B marketers named LinkedIn as the most effective social media platform for achieving their content marketing goals. The platform recently released updates to further support B2B marketing efforts. 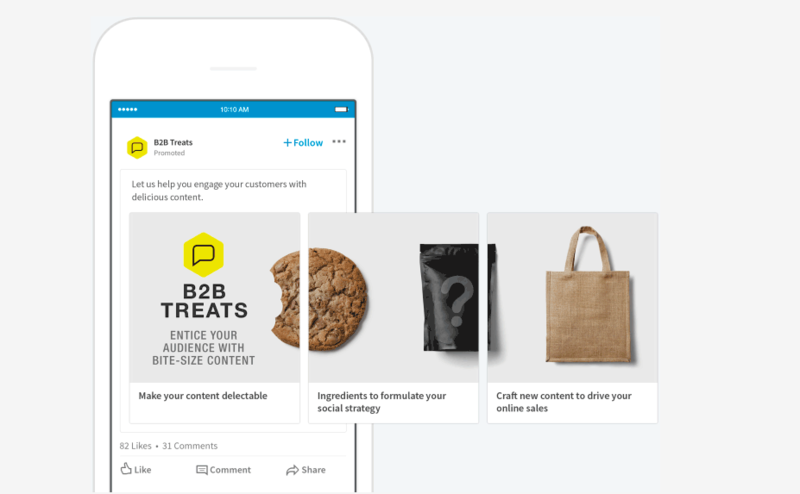 In March, LinkedIn unveiled a new video feature for Sponsored Content and just last week, the company announced that B2B marketers can now take advantage of native carousel ads. The carousel feature for Sponsored Content allows marketers to create LinkedIn advertisements that contain multiple visuals for prospects to swipe through. With eye-catching images and an interactive element, carousel ads are designed to stand out among a user’s otherwise static LinkedIn feed. Marketers can also use the multiple panels of a carousel ad to detail different company offerings and tell a more complete brand story. B2B businesses looking to broaden their marketing efforts and reach the Millennial generation — 82% of which are now involved in buying committees — need look no further than Instagram. According to Tracx, Instagram is the fastest growing social media platform, as well as the preferred platform among users under 35. To help marketers capitalize on this, Instagram announced a new partnership with Eventbrite, an event marketing and ticketing website. 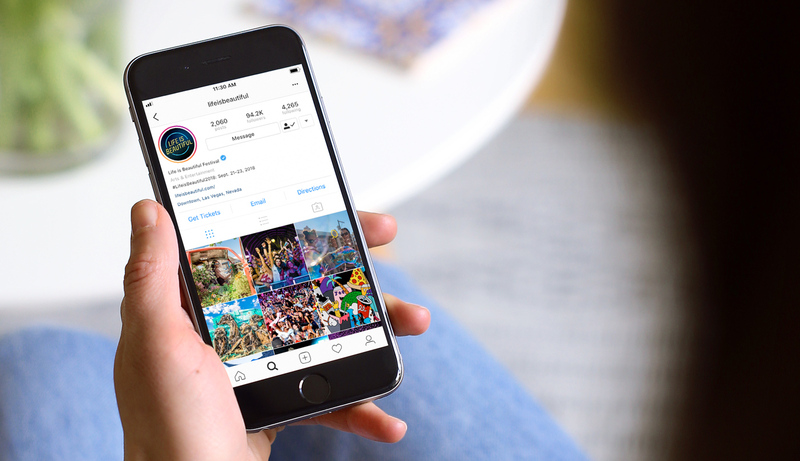 The integration positions marketers to add a “Get Tickets” button directly to an Instagram business page to boost its event marketing efforts. In the past, links could only be added to the bio section and often left businesses Instagram pages looking cluttered. The new button, however, makes it easy for customers to access event information and streamlines the purchase process by automatically filling in a user’s name and email — all without leaving the Instagram app. Even better, marketers can track ticket sales driven by Instagram through Eventbrite’s Event Dashboard. 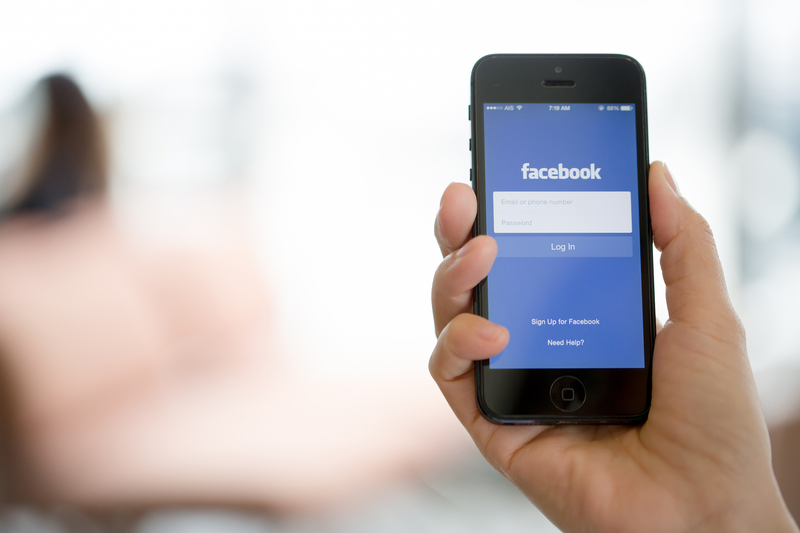 Facebook continues to dominate the social media space — it is the most widely used platform with 74% of users visiting the site daily and 51% visiting multiple times a day. Yet, in the wake of fake news, the social network giant has adjusted its newsfeed algorithm to prioritize posts from user friends and family over that of companies and corporations. To circumvent the newsfeed algorithm, B2B businesses can create Facebook groups to notify customers of new information and content. Facebook groups allow B2B marketers to create communities around their product offerings and brand, as well as drive ongoing conversations. Marketers can share product announcements, platform updates, new research and more with customers, while also giving them a chance to offer feedback, post their own content and connect with other users. In this way, Facebook groups help to humanize the B2B marketing world and generate communities that will outlive ordinary social media posts.